In this course, you can learn how to make perfect pastry every time. Tom is your Tutor today and he will teach you the best hand crafted techniques for you to make sweet, savoury and choux pastries. 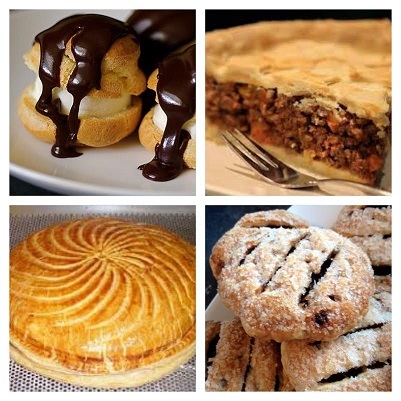 (Please note – we do NOT teach HOW to make puff pastry on this course due to time restraints. We do, however, teach how to make items using puff pastry). Be the first to review “Perfect Pastry” Click here to cancel reply.